The Children’s Garden provides both sunny and shaded areas to sit and observe nature as well as areas where young people can learn about the earth, environment, and gardening from gardeners. Community and school children in our programs can cultivate small plots and sow seeds that grow wonderfully into floral or herbal plants and vegetables in a season. 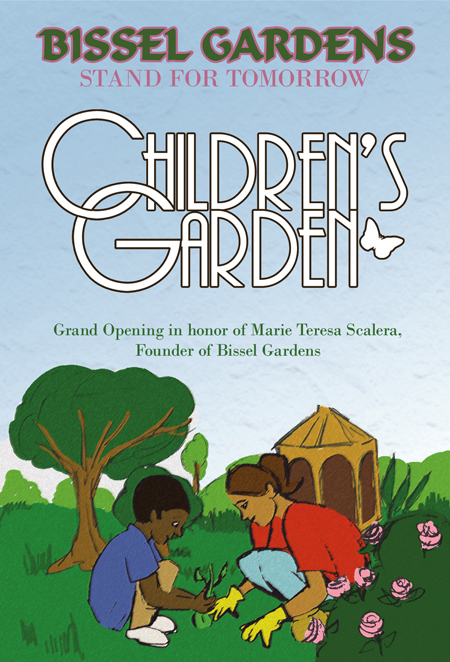 In October of 2011, the Bissel Gardens Board members and Friends of Bissel Gardens will honor the founder of the gardens, Teresa Scalera, and celebrate the opening of the newly renovated Children’s Garden. (Check website events and Calendar for exact date and time). 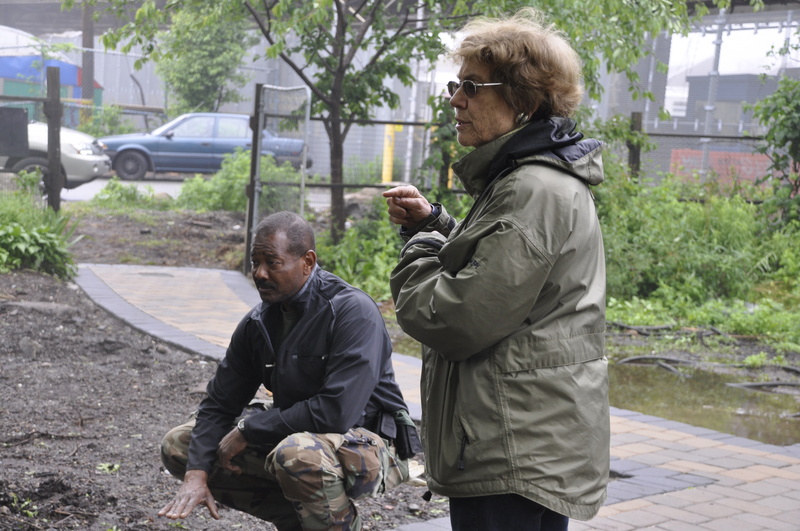 Located at the end of Barnes and Bruner Avenues, off of Nereid Avenue in the Wakefield section of the North Bronx, Mrs. Edith Keane is the designer and supervisor of the garden project. Major funding was provided by a Community Capital Assistance grant allocated by New York State Assemblyman Jeffery Dinowitz. Ongoing support for educational programs and training workshops are provided by District 12 and District 11 Councilmen Andy King and Andrew Cohen, respectively. Planned improvements include a children’s Pagoda-style, solar, open classroom, wheelchair access pathways, bird and butterfly habitats, shaded picnic and herb mound areas, and, new raised bed plots for school and student group cultivation projects.